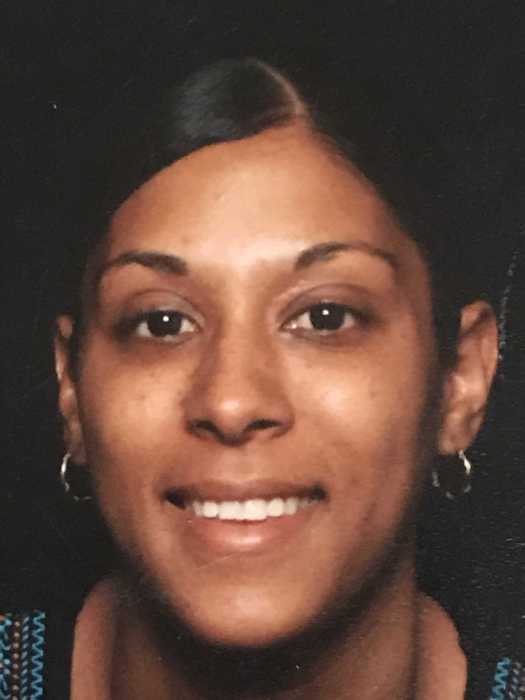 Obituary for Kyla Danielle Jackson | Ralph F. Scott Funeral Home, Inc.
Kyla Danielle Jackson, 39, of Portsmouth, passed away Sunday, January 20, 2019 at the OSU Wexner Medical Center in Columbus after an extended illness. She was born October 2, 1979 in Portsmouth, a daughter of Jerry C. Jackson, Sr. of Piketon and the late Katrina McKinley Jackson. A homemaker, Kyla attended Living Faith Temple and she was a Portsmouth High School graduate. In addition to her father, Jerry Jackson, Sr., she is survived by four children, Zachary Hall, Kevon Jackson and Aaliyah Hall, all of Portsmouth, and Savannah Lovejoy of Piketon; two brothers, Brandon (Amanda) Jackson, of Ashland, KY and Jerry Jackson, Jr. of Portsmouth; and several nieces, nephews and many cousins. 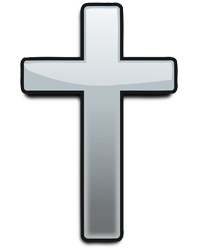 Funeral services will be held at 1 P.M. Saturday at the Ralph F. Scott Funeral Home in Portsmouth with Pastor Keith Jackson officiating and interment in the Jackson Family Cemetery near Beaver. The family will receive friends at the funeral home Saturday from 11 A.M. until the funeral hour.